Dr. Kyle Heimer has been in practice since 2015, upon his graduation from Palmer College of Chiropractic. Ready for a change of pace and sunnier weather, he and his family made a move from the Midwest to the Summerville area. 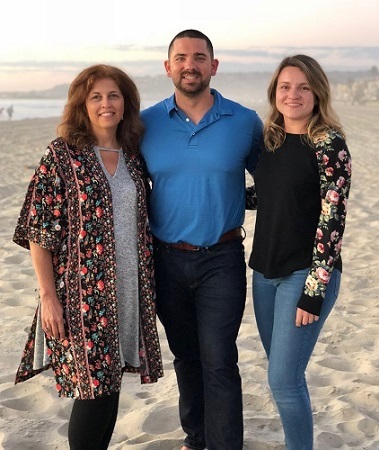 He began at Foundation Family Chiropractic in 2017, ready to carry on the tradition of the original owner, Dr. Justin James, who focused on high-quality chiropractic care and structural connection. Dr. James carefully selected Dr. Kyle as the person to take the reins, confidently turning his chiropractic care center over to capable hands. Our family practice takes care of all ages, from the beginning stages of life to advanced years, including babies, children and expecting moms.